As Apple has actively introducing its own custom built microprocessors named A4 and A5 for iPhone and iOS devices, and already gain such success through it. But now it is reported that Apple got targeted with a patent lawsuit due to infringing patents of other company. VIA has drag down the Cupertino company into small court and ask the officials to put a ban on Apple’s product all over the world until they didn’t settle down the case, in short another company has come up with the same motto as Samsung wants on the launch of iPhone 5. VIA request jury to order a ban on the sell of Apple’s products containing the A4 and A5 chips, they have filed a complaint yesterday in Wilmington, Delaware federal court. 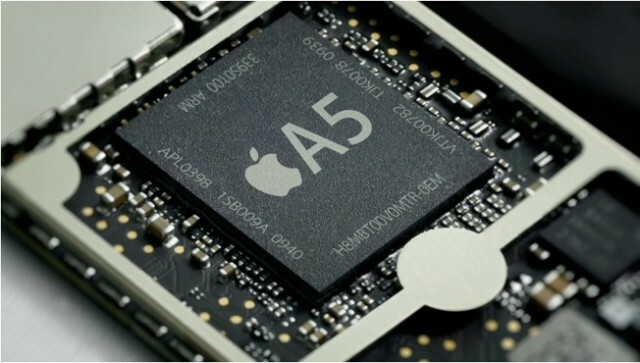 VIA claims that Apple has infringed their three patents in the development of A4 and A5 processor. While at the time of reporting we are not sure why VIA thinks Apple had infringed their patents, and how Apple will save its self from this patent suite, while its already busy in sorting out and firing on Samsung. VIA says they have patented the very used idea of putting computer processor in to a smartphone board, yeah! Its really interesting patent filling and also the lawsuit against Apple. While they are not alone in this world.